If you live a fast-paced lifestyle with little time for exercise and healthy meal planning, why not start looking for creative ways to make your days healthier? It may be as simple as asking that more fruit, vegetables and whole grain food be available in the workplace or school rather than less healthy alternatives. Parents can ask what is being served during school hot lunches, sports days, fundraisers, after school care and evening sports. Other days and weeks, the pattern of eating dessert, pop, chips and fast food can add up to excess weight and less energy for activity. Diabetes is a group of metabolic disorders in which there are high blood sugar levels over a prolonged period. Symptoms of high blood sugar include frequent urination, increased thirst, and increased hunger. If left untreated, diabetes can cause many complications. Serious long-term complications include cardiovascular disease, stroke, chronic kidney disease, foot ulcers, and damage to the eyes. Diabetes is due to either the pancreas not producing enough insulin or the cells of the body not responding properly to the insulin produced. Hypertension is the condition of having high blood pressure. 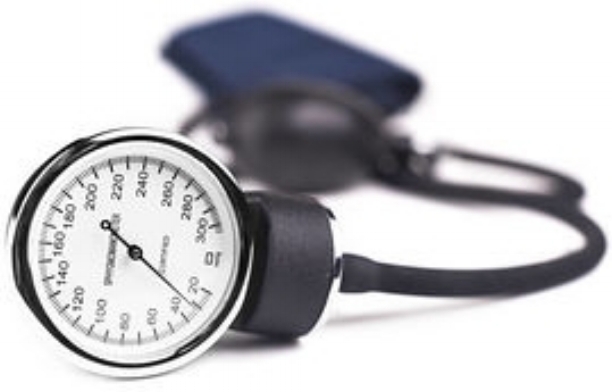 Normal blood pressure is 120/80, which is the systolic (maximum) blood pressure and diastolic (minimum) blood pressure. When systolic blood pressure is above 140mm Hg or when diastolic blood pressure is above 90mm Hg, blood pressure is considered high. Hypertension may be caused by a variety of reasons such as: heredity, your genes, high salt in your diet, not being active, obesity, excessive alcohol intake and/or low potassium in your diet. About 34 million adults in the United States have high blood cholesterol. High cholesterol is the presence of high levels of cholesterol in the blood. It is a form of high blood lipids and hyperlipoproteinemia (elevated levels of lipoproteins in the blood). Elevated levels of non-HDL cholesterol and LDL in the blood may be a consequence of diet, obesity, inherited (genetic) diseases (such as LDL receptor mutations in familial hypercholesterolemia), or the presence of other diseases such as diabetes and an underactive thyroid. Avoiding trans fats and replacing saturated fats in adult diets with polyunsaturated fats are recommended dietary measures to reduce total blood cholesterol and LDL in adults. Coumadin/Warfarin is an anticoagulant medication. This means it helps prevent clots from forming in the blood. Blood thinners treat some types of heart disease. Warfarin is prescribed when the body may be making blood clots, or a current medical condition is present which promotes them. It is often prescribed to patients with atrial fibrillation (an irregular heart rhythm), pulmonary embolism (blockage of a major blood vessel in the lung), and after artificial heart valve surgery or an orthopedic procedure like hip replacement or other types of bone surgery. Blood clots can move to other parts of your body and cause serious medical problems, such as a heart attack. Warfarin won’t dissolve a blood clot. However, over time, the blood clot may dissolve on its own. 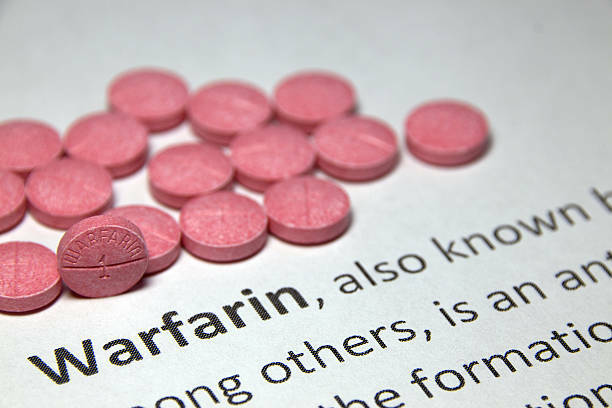 Warfarin may also prevent other clots from forming or growing. Gout is a form of arthritis caused by excess uric acid in the bloodstream. The symptoms of gout are due to the formation of uric acid crystals in the joints and the body's response to them. Gout most classically affects the joint in the base of the big toe. Gout can be controlled with medication and a proper diet. The main job of the kidneys is to clean your blood of excess fluids and waste products. When functioning normally, these fist-sized powerhouses can filter 120–150 quarts of blood each day, producing one to two quarts of urine. This helps prevent waste buildup in the body. It also helps keep electrolytes, such as sodium, phosphates, and potassium at stable levels. People with kidney disease have diminished renal function. They’re typically unable to regulate potassium efficiently. This can cause hazardous levels of potassium to remain in the blood. ( one teaspoon salt = approx. 2,300 mg sodium). People who follow a vigorious or moderate exercise schedule are usually advised to limit their sodium intake to 3,000 mg per day and those with moderate to severe heart failure advised to limit their sodium intake to 2,000 mg per day. Diets that can be used for Low Sodium are the Dash Diet and Heart Failure diet.